A few days ago, the German collecting society GEMA was criticized by CEOs of leading music labels such as Universal or Sony Music for not being able to negotiate an agreement with Google, the owner of YouTube, that would allow their music videos to be featured on the site (see “Cracks in the Content Coalition: Corporations vs. Copyright Collectives“). 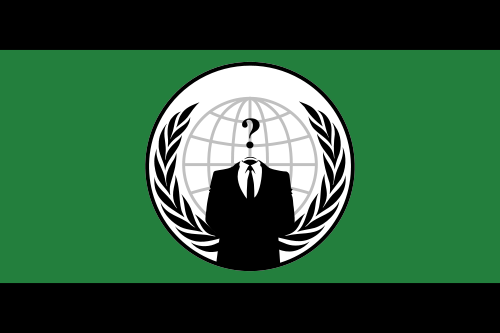 Today the German branch of the hacktivism group Anonymous weighed in and launched a campaign against GEMA (see the video message below). Google will not be able to meet your excessive demands since it cannot generate the necessary ad revenues. We don’t have a problem with the fact that you want to provide earnings for music labels and artists – in doing so you however stand in your own way and, therefore, also the artists. Musicians need YouTube videos. In the meantime, this has even been recognized by the music labels since these constitute promotion free of charge, which no musician wants to waive voluntarily. Flyer for the "Operation Payback"
According to the Wikipedia-list of activities Anonymous groups claim responsibility for, this is not the first attack predominantly motivated by copyright issues. Also the so-called “Operation Payback” had targeted major pro-copyright and anti-piracy organizations, law firms, and individuals (see also the operation payback flyer “You Call It Piracy. 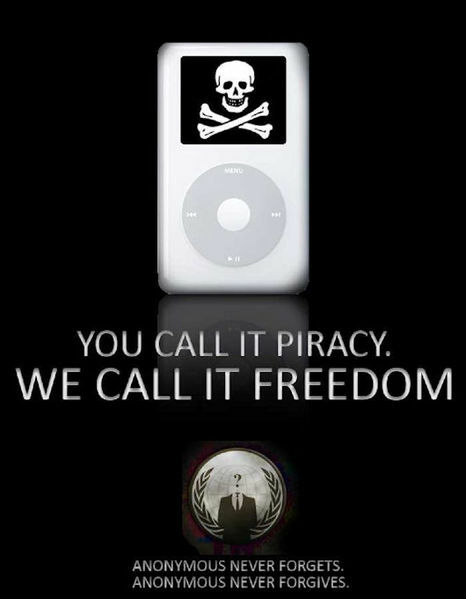 We Call It Freedom.”). Also remarkable is the clear positioning in support of a corporate actor such as Google, while previously corporations such as Sony (see “Operation Sony“) or credit card companies have been attacked. Finally, from an organization theory perspective, the mobilizing and organizing processes under the label of “Anonymous” seem particularly interesting – but these deserve their own post.